Thank you for considering planning your Disney vacation with me! I have lived in Georgia all my life and have been lucky enough to visit Disney World many times. I was even there for its opening year with my parents, brother and grandmother! I have been married for 30 years and we have 1 beautiful daughter who is about to turn 17. With her is where my fondest memories have come on our visits to Disney. When she was turning 5 we planned her first visit. From there we have visited at least once a year and some years, while she was involved in Cheer, 3 times! I am also a runner and have been lucky enough to train and run in The Princess Half Marathon in 2013 and am in training for the Star Wars Darkside half in April 2018. Yes, it is worth getting up at 3 am for! To say I am passionate about Disney is an understatement. I have been a travel planner for 5 years and I feel it is the perfect field for me. I love to get to know my special guests and help them plan their most magical trips! 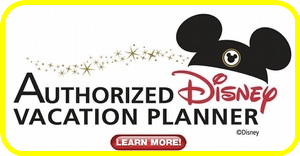 I have experience planning Disney World, Disneyland, Disney Cruise Line and other non Disney Cruises (Royal Caribbean and Norwegian) I have been on the Disney Dream Cruise Ship and have stayed at all Resort levels offered at Disney. 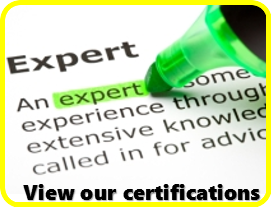 I am a graduate of Disney’s College of Knowledge and participate in the continuing education classes each year. I plan and/or have visited Universal Orlando, Hawaii destinations and Sandals/Beaches All Inclusive resorts. 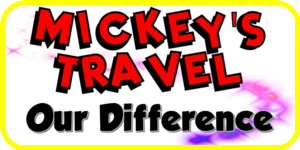 Since 1994 Mickey’s Travel has been sending families to Disney Destinations around the world. 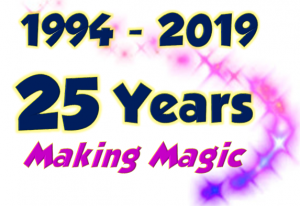 From Disney World in Florida, Disneyland in California, Disney Cruise Lines, Disney Adventures, Disney’s Aulani in Hawaii, Disneys Beach Resorts on Hilton Head Island and Vero Beach to Disney parks in Europe and Asia. Favorite Disney Park Magic Kingdom is number 1 in my book! There is such a feeling of joy for me upon seeing the Castle and I love watching little ones meet their favorite characters for the first time!